Whether you’re new to wet shaving or a seasoned veteran, we can all use a cheat sheet every now and then. Consider this yours. Here are some common wet shaving mistakes easily remedied by the 3 P’s, preparation, practice and patience. Too achieve the ideal shave, its comes down to layers. One builds upon the other to produce the best shaving surface and it starts with preparation. If you’re not washing your face prior to shaving or using warm water, you’re doing yourself a disservice. Washing your face rids the surface of oil and dirt, which can obstruct the razor’s glide. We need to use warm water to soften our facial hair and open our pores. Both of these make it easier to cut facial hair. Following rinsing your face, massage a nickel-sized amount of Bevel Priming Oil into your skin and facial hair. 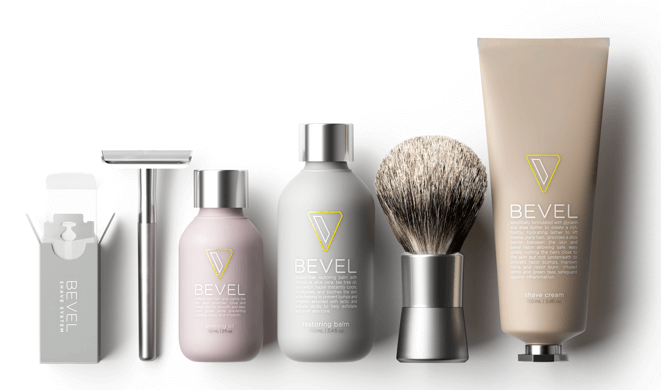 The Bevel Priming Oil helps to soften the skin and hair, while creating a layer of lubrication that will help prevent nicks, cuts bumps and irritation. If you want to up the ante, try pressing a hot towel against the skin for at least one minute. This is a big one and we’re all inclined to make this one. As we repeatedly shave the scraping will naturally make the blade dull. But like squeezing the last bit of toothpaste out of the tube, we try to stretch its use. This is the one time it works against you. That dull blade means we work harder to achieve a clean shave and that makes us prone to committing two additional mistakes, using too much pressure and using to many strokes to shave any particular area. Too much pressure can cause us to nick ourselves and shaving the same area too much can cause razor burn. When we use a sharp blade, it does all the work for us and cuts down on extra strokes, thus speeding up the process. 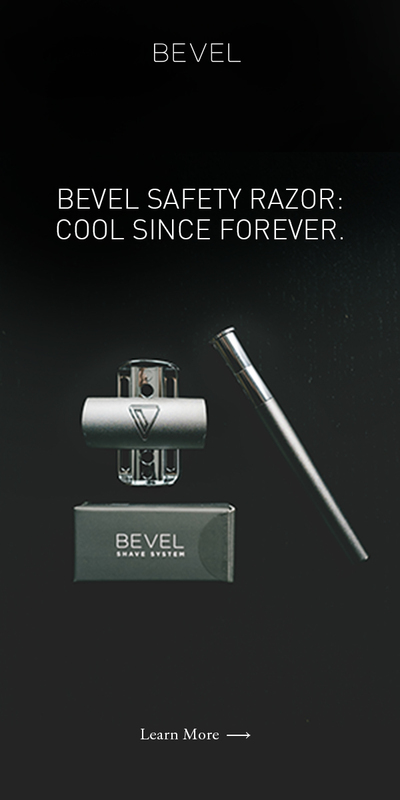 We suggest replacing the blade in your Bevel Razor every shave or every other shave. We all want a smooth jawline and let’s face it; it’s the reason why we shave. To achieve this, however, many of us are shaving against the grain. Stop it! Shaving against the grain is one of the leading causes of ingrown hairs. Plus if you’re not careful, you might nick yourself in the process. Always shave with the grain. Always. It’s rare that a guy’s hair grows all in one direction, sometimes it’s inwards, other times its outwards and even sometimes in a circle. If you ever need help in determining your grain, reach out to our Bevel Customer Success Team. If you’re shaving at the sink, it’s likely you suffer from your face drying up. This is bound to happen, as the surface of your face isn’t receiving enough moisture. As a result, your lather will become pasty. Don’t continue shaving through this; it increases the likelihood of nicking yourself. Wet the tip of your brush and work up a new lather. Sometimes you’re in a hurry; other times you’re just lazy. Once you wash excess shaving cream off your face, the job isn’t done. After shaving, your skin needs love. The Bevel Restoring Balm, formulated with tea tree, will soothe and moisturize your skin.